LAS VEGAS: Conor McGregor and UFC lightweight champion Khabib Nurmagomedov were each fined and suspended by the Nevada State Athletic Commission on Tuesday for their roles in a post-match melee last October in Las Vegas. 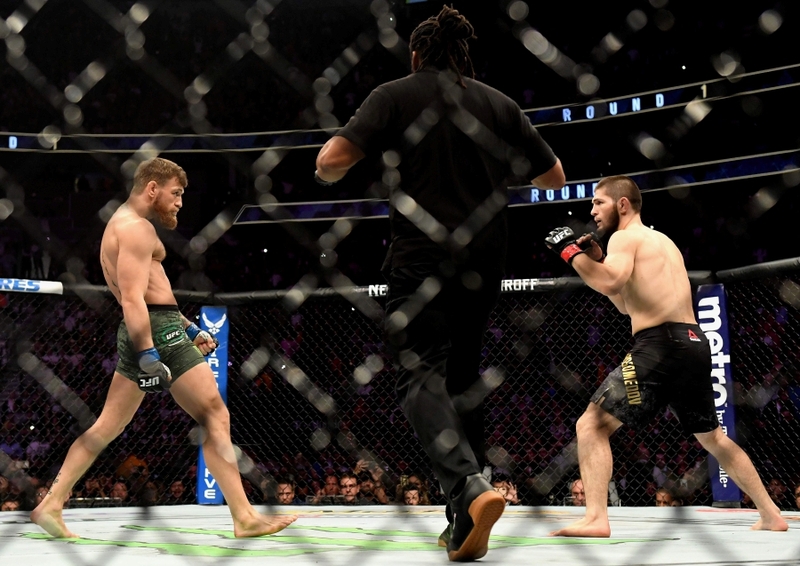 Copies of the agreements showed the commission voted to hand Nurmagomedov a nine-month ban and $500,000 fine while McGregor was given a six-month ban and $50,000 fine for a brawl that overshadowed Russian Nurmagomedov's successful title defence. Both suspensions are retroactive to Oct. 6, the date of their fight, and Nurmagomedov can have three months of his ban reduced if he delivers a public service anti-bullying message. Nurmagomedov took to Twitter in response to his punishment saying only "politics forever" while McGregor's manager Audie Attar said in a statement: "We are grateful to the commission for their serious focus and the decision which will allow fans to see their favorite fighter return to the octagon." Moments after McGregor submitted to a Nurmagomedov rear-naked choke, the Russian champion climbed the cage and launched himself at the men in his opponent's corner, setting off a prolonged brawl inside and outside the octagon. Irishman McGregor then needed to be restrained from jumping out of the octagon himself and traded punches with some members of Nurmagomedov's camp.